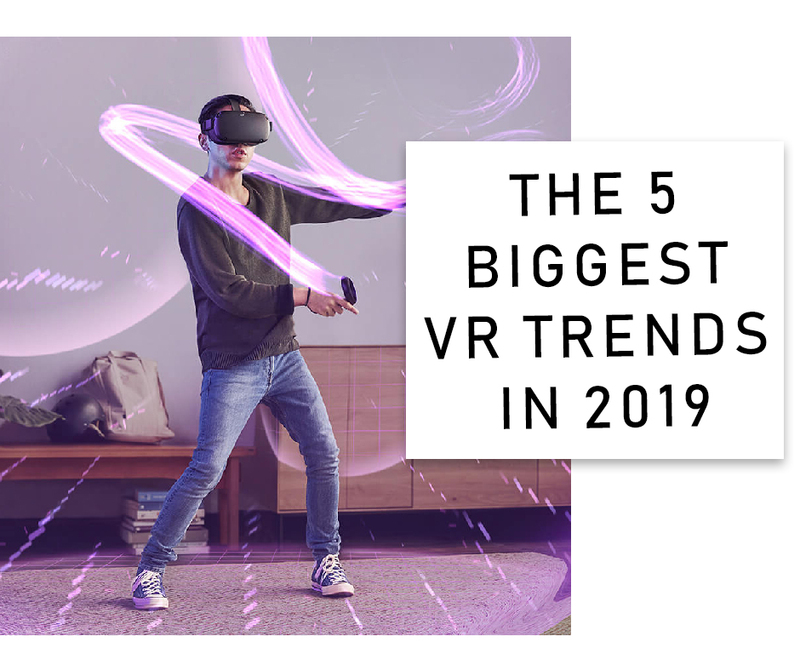 First teased under the name of ‘Project Santa Cruz’, the Oculus Quest is a new VR headset from Oculus set to be released early next year in spring 2019 for around $399. 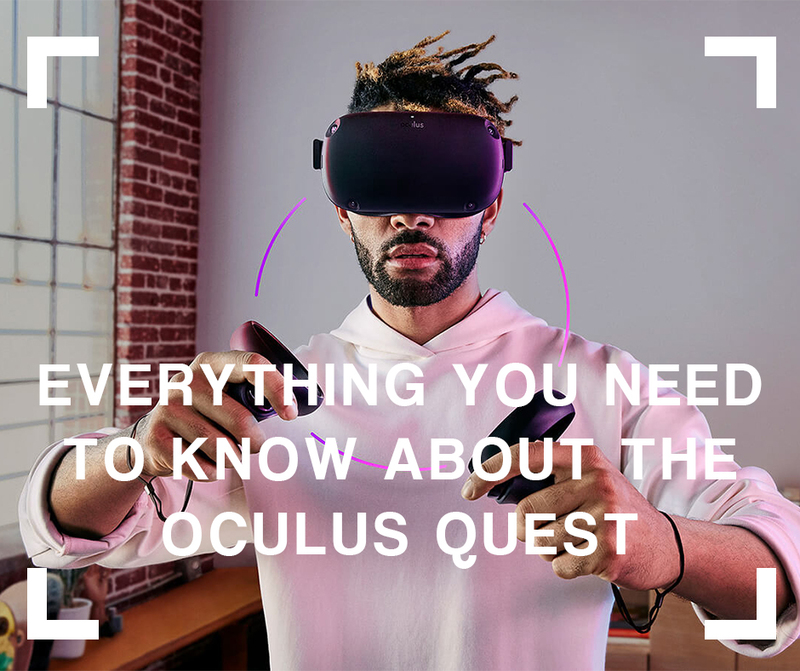 In this blog, we’ll layout everything you need to know about the Oculus Quest and why it’s so important for the VR industry. 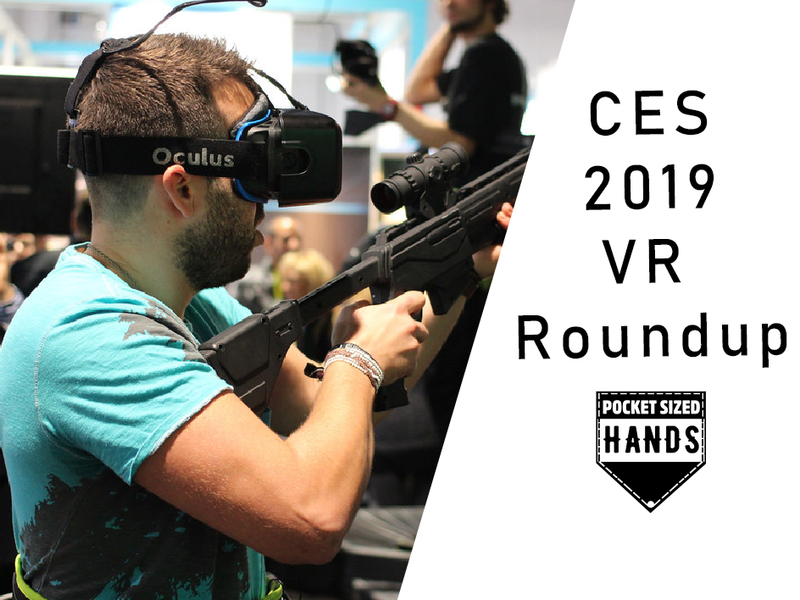 The Facts The Oculus Rift has been a key figure in the VR space for a while, rivalling the HTC Vive, with both being powerful piece of hardware for games and other applications. 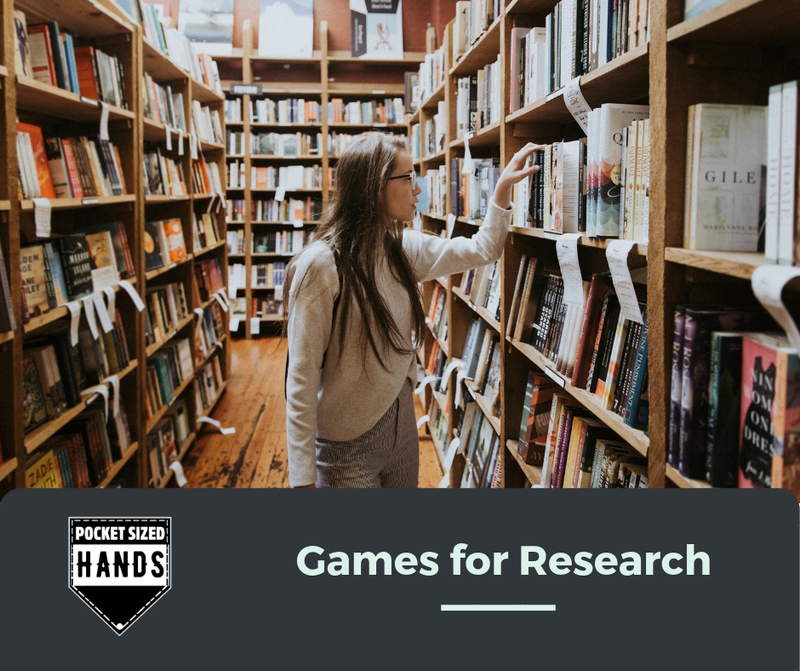 Here at Pocket Sized Hands we love VR games. 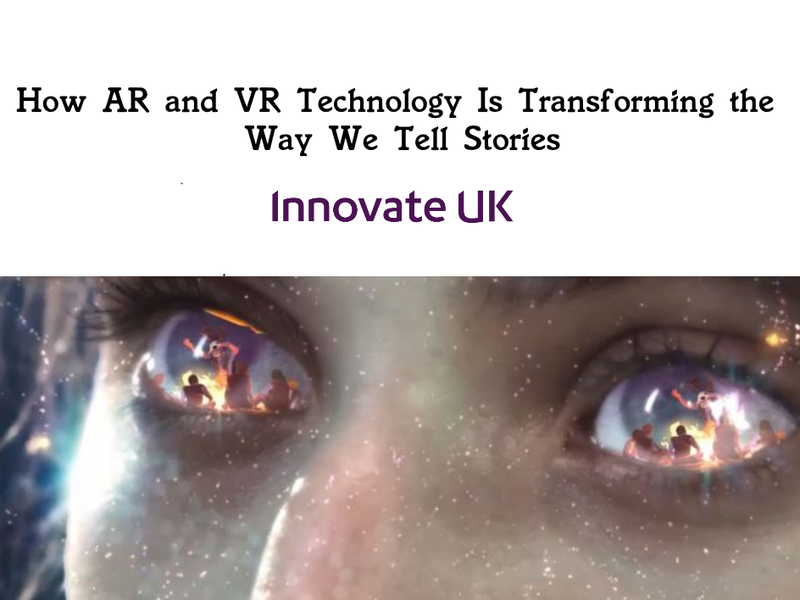 Whatever genre, platform or art style, if it’s on VR, we’ll play it. 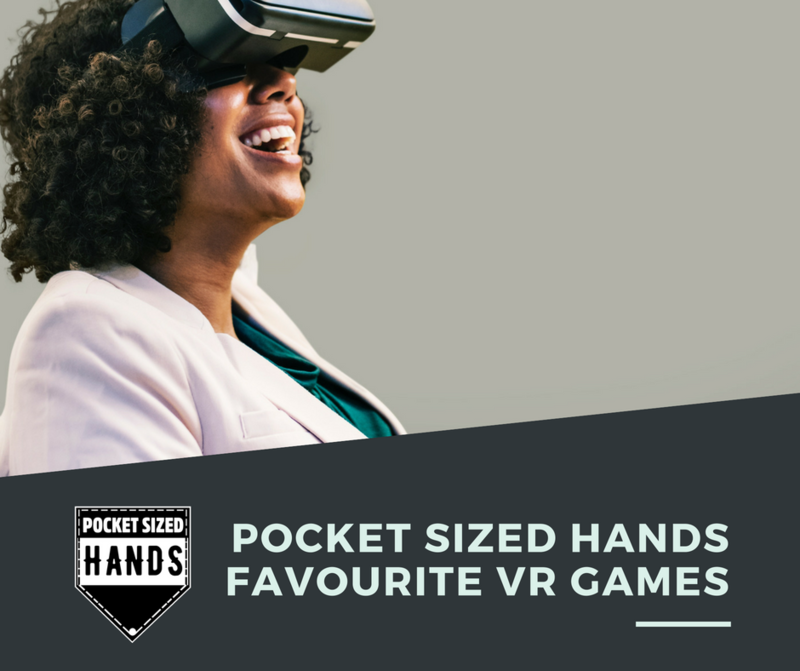 That’s why we thought we’d share with you our favourite ever VR games, with each member of Pocket Sized Hands choosing their go to VR game. Beat Saber - Gary (@zecbmo) “It’s amazing fun!” - Gary Beat Saber is a VR rhythm game in which players have two sabers in which to slash different cubes that represent the beats of a song.